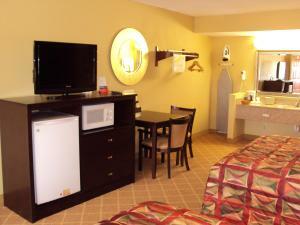 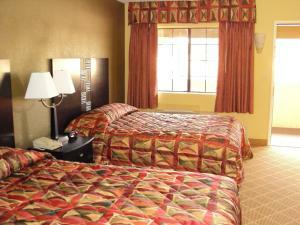 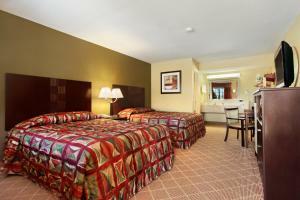 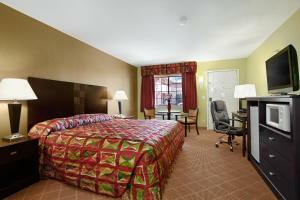 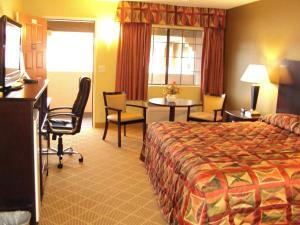 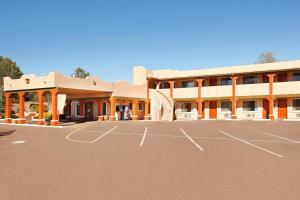 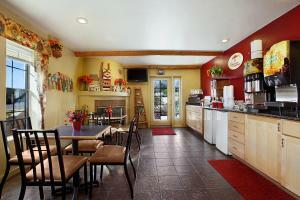 The Super 8 is centrally located in Payson to enjoy local attractions like Christopher Creek. 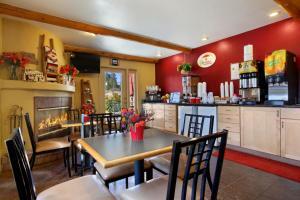 Free High Speed Internet Access Free Local Calls 32 inch Flat screen TV in all rooms Microwaves in all rooms Outdoor Whirlpool/Hot Tub Outdoor Pool and Heated Spa Exterior Corridors Free Continental Breakfast Bus Parking No Pets Allowed Pride of Super 8 Outdoor Pool and Outdoor Heated spa will be closed for the winter season from November thru April. 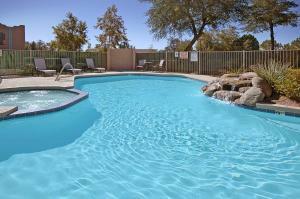 Pet Sitting / Dog Walking in Payson, Arizona. 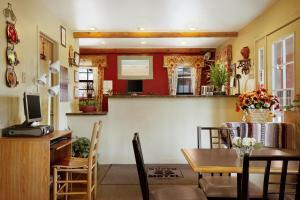 If you are the owner of a Pet Sitting or a Dog Walking business in Payson, Arizona and wish to add your business listing free of charge to this city please submit your info here.